Welcome to the official website of the Small Animal Hospital! 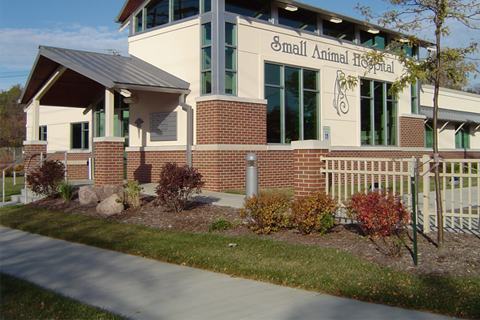 Small Animal Hospital has been serving Milwaukee's East Side and the surrounding areas since 1929, 88 years. We are the oldest veterinary hospital in Milwaukee. Our doctors see a variety of small mammals, rabbits in addition to dogs and cats. We provide preventative veterinary health care, a wide variety of diagnostic and treatment options, surgical services, dental treatments, vaccinations and client education. 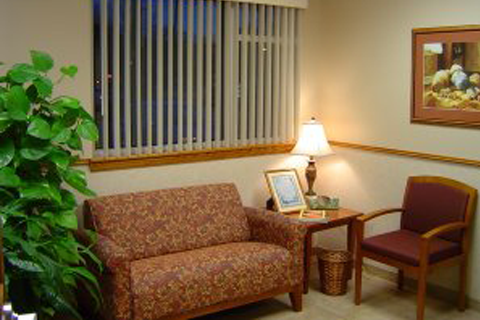 Our 5 doctors average 20 years experience apiece. They are supported by an educated and compassionate staff. 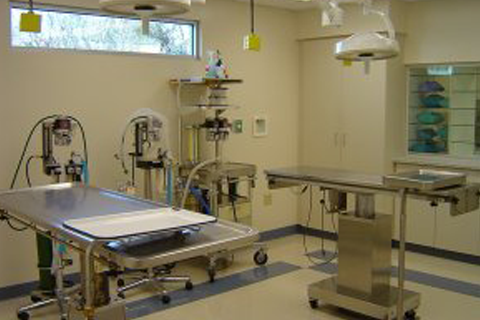 All of our pet nurses are board certified veterinary technicians. 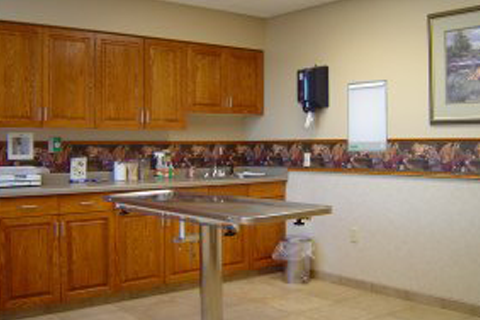 Learn more about our veterinary services. We are open during weekdays and Saturdays and do business by appointments.